If the current pace of investment continues thought-out 2017, Australia may just reach their 2020 Renewable Energy Target. Last week, the Australian Clean Energy Regulator released a new report which it stated that their renewable energy target which involves sourcing approximately 33 000 gigawatt hours of renewable energy by 2020 may just be reached, that is if the current pace of investment continues for the existing year. This report also stated that this progress increased towards the end of 2016 and continued into early 2017. Furthermore, a significant number of new renewable energy projects were announced in 2016. These projects showed an increase in the amount of large scale renewable power generation being financed in that year (2016) than any year prior to that. While this was good, the Regulator mentioned that for progress to be satisfactory, a total capacity of 3 gigawatts (GW) of new build was needed. That being said, only 1350 megawatts (MW) of new capacity was committed. In the coming years it is expected that the supply and demand will be pretty tight and approximately 3 gigawatts (GW) and 1 gigawatt (GW) will need to be committed in 2017 and 2018 respectively. In addition a great deal of political and industrial support is further required if the target is to be attainable. 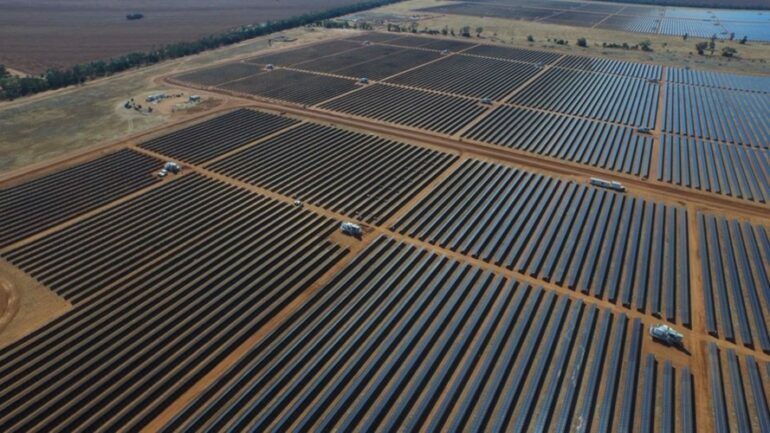 The Executive General Manager of the Clean Energy Regulator, Mark Williamson announced that the generation capacity of these new projects exhibited an increase that was five-fold in 2016 when compared to 2015. This increase was approximately more than 2000 megawatts. He further acknowledged the increased momentum at the end of 2016 and into the current year and that Australia is now in a pretty strong position to meet their 2020 Renewable Energy Target. In addition to this, policy certainty seems to be playing an important role with the authors of the report stating that the settled policy towards the 2020 target has contributed towards an increased and improved investment for the environment. This together with the range of potential projects continues to remain in excess of the level required to actually meet the target. While this is great news, the current issue lies in actually being able to extract these projects and deliver them on time such that the renewable energy certificates can be made available to electricity retailers in order to meet their obligations in the near future.